Welcome to our talent pool page. 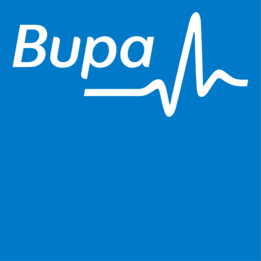 Please fill in your details on the form at the bottom of this page and we'll keep you updated with career opportunites at Bupa. We'll look forward to speaking to you soon. We recognise the importance of respecting your personal privacy and take our responsibilities regarding the security of prospective candidates’ information very seriously. We will use the information you provide only to match your profile to any future positions which may arise at Bupa UK and will not disclose your information to any other organisation or use it for any other purpose. The information we collect from you is stored securely on our candidate CRM which is hosted in Europe. The information will be retained for a minimum of 12 months after which you will receive a notification asking you whether you’d like us to keep your details and update for your CV for the next 12 months thereafter. By submitting this form you confirm that you have read and understood the conditions of use and consent, for the information provided, to be used and retained by Bupa UK to be matched against future and potential job opportunities with our organisation.